Posted on 03/21/2018 at 12:27 pm. 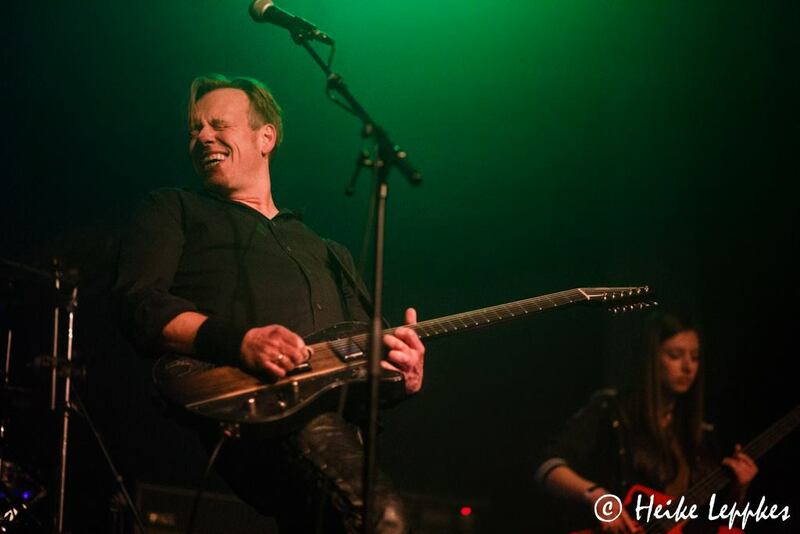 Hello once again friends, this is The Ancient One and today I’d like to tell you about some out of this world music by a Quintet of space rockers from Münster, Germany called the Black Space Riders. 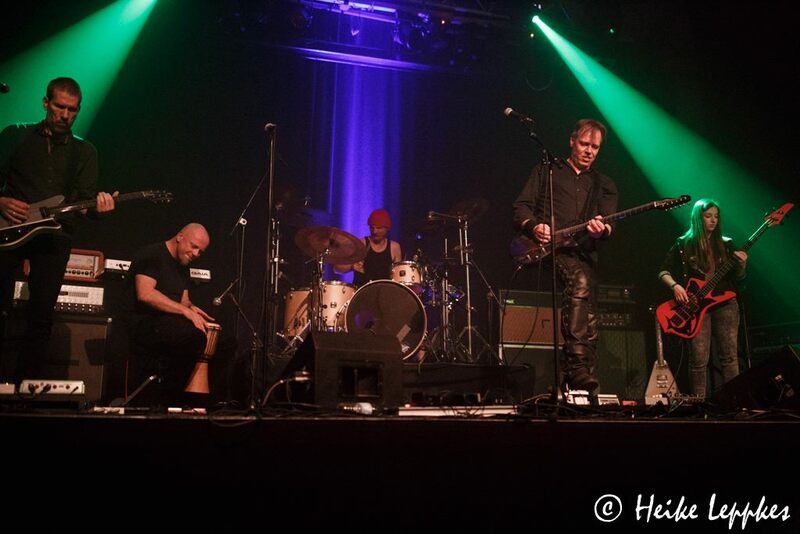 In 2008 founding members JE, SLI, SAQ and C.RIP sought to give the music world music that could truly be called PSYCHEDELIC SPACE ROCK and created what they call a “NEW WAVE of HEAVY PSYCHEDELIC SPACE ROCK”. After listening to their current Album AMORETUM Vol. 1 released January 26th, 2018 and with their past releases I gotta say the band and their style of rock are aptly named. What I enjoy most about the music is the detached far away sound. 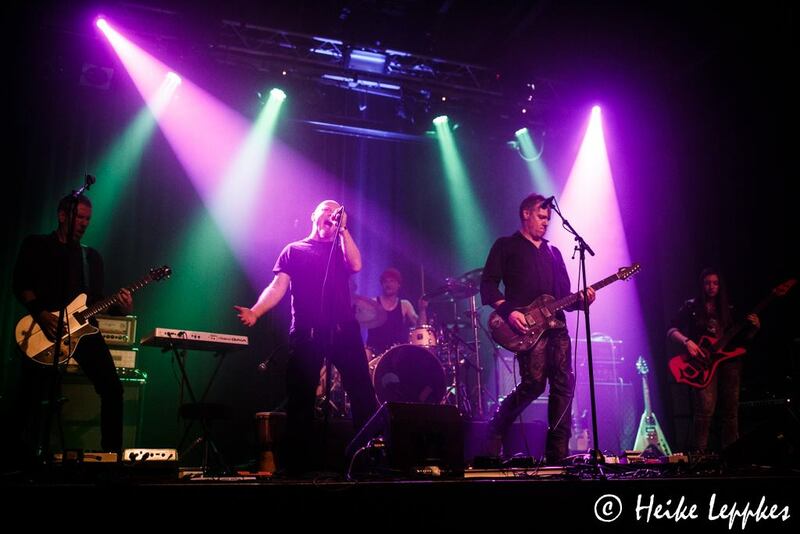 To create their take on the psychedelic space rock sound Black Space Riders seems to have combined desert rock, electronic music, a bit of 80’s new wave and some Post Punk with powerful vocals with anthem-like lyrics on the 2 most recent albums. If I were to compare them to anyone I’d say that I’m often reminded of Pink Floyd, and David Bowie with a harder edge. When I first gave AMORETUM Vol. 1 a spin I was really not impressed with the first song however what followed changed my mind as I quickly realized Lovely Lovelie was a cornerstone for the rest of the album to be built on to give the listener a good starting point. It’s also a play on words. Lovely Lovelie – Lovely Love Lie get it. I didn’t because maybe I am a Doofus. Also its not a single song in a collection of songs that are put together simply because the sound fits with the occasional filler song to make the album longer. Rather its part of an album with a theme created by Black Space Riders. Although theme albums are nothing new to me, Black Space Riders may quite possibly have delivered a Magnum Opus with this one! Rather than bore you all to death with a track by track description of all the songs I am going to provide you links to my favorites on YouTube and Bandcamp and let you decide for yourselves. Will she find, will she find, will she find? And she will find her way! 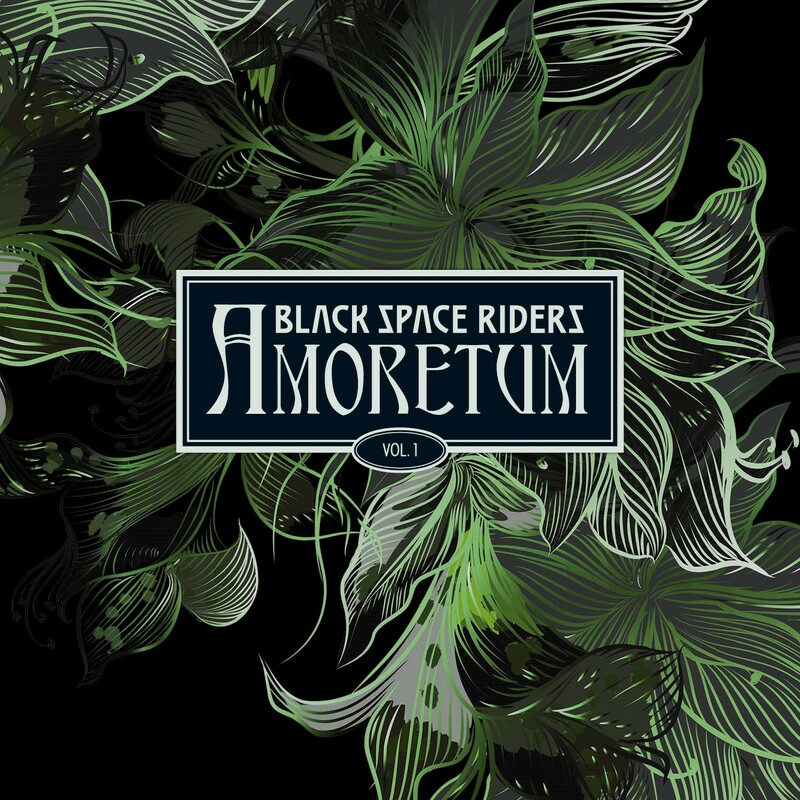 Black Space Riders Releases New EP “Amoretum Vol. 1” – New Video + Links!! Posted on 12/15/2017 at 6:54 am. The album flows from song to song as if from a single cast. The listener wonders after 45 minutes whether everything is really already over, and wants to go back to the beginning again immediately. But of course everything is not over after 45 minutes in the world of BLACK SPACE RIDERS. The band also announces a second chapter for 2018 … Amoretum Vol. 2 is waiting for us, while we are looking forward to Amoretum Vol 1.